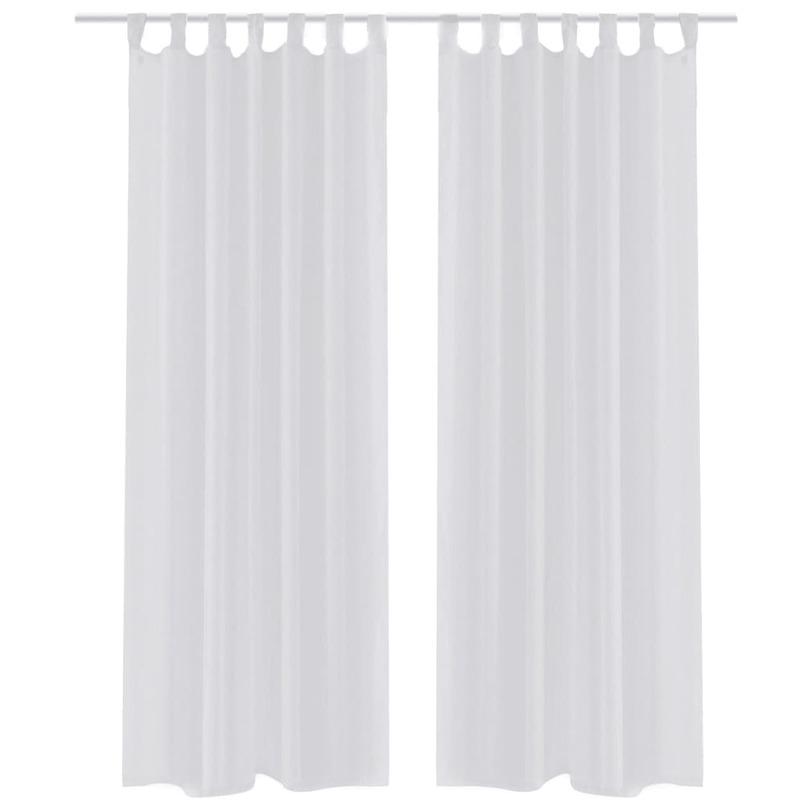 Default TitleBrand New Elephant custom Shower Curtain Bathroom decor 36x72" 48x72" 60x72" 66x72"
a beautiful butterfly shower curtain. easy care soft water repellent polyester material. size: 180c m x 180cm includes hooks. 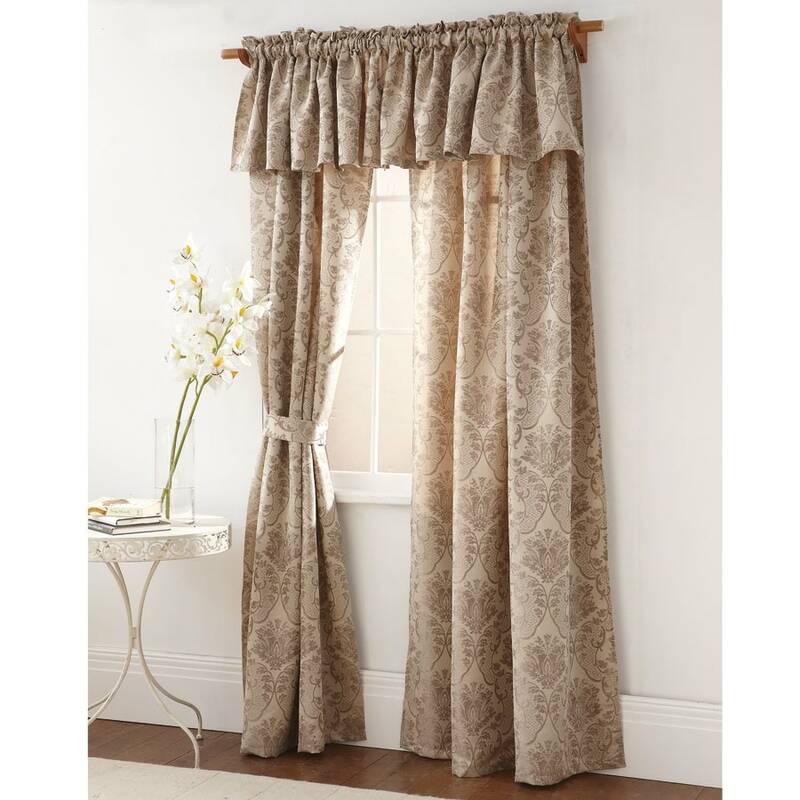 new curtains give any room a fresh, new look. with these you enjoy the benefits in no time – simpl y unpack them and slip them on to a rod! made from polyester for hard wear and easy care, they’re machine washable and require little or no ironing. a cool shower curtain with your favourite mathematical constant to over 4,600 decimal places. 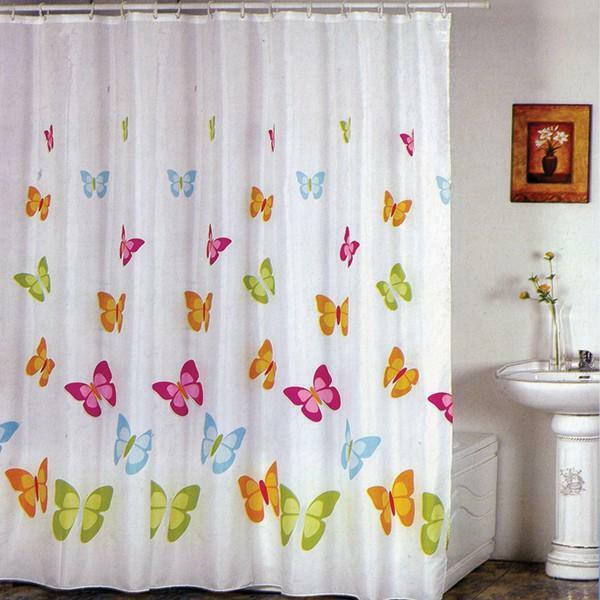 * 180cm x 180cm * made from eva vinyl * eva vinyl shower curtain * please note: white background is translucent.